Oh oh! I am a shamed of myself. I never read any classics. 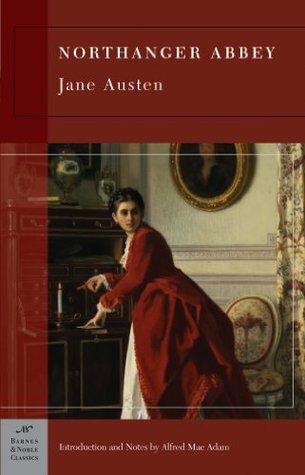 But I can tell you that the books of Jane Austen I have seen on the tv. They where really great. 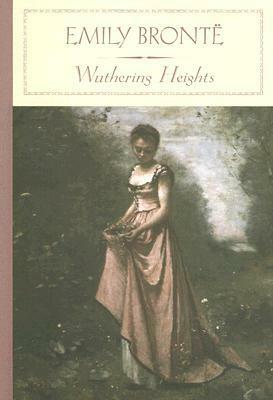 I actually haven't read that many classics, but I loved Wuthering Heights and I enjoyed The Great Gatsby. 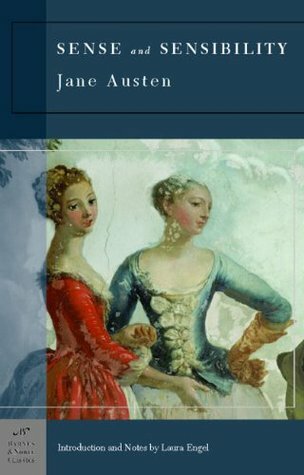 I need to get around to the rest at some point and actually start reading more classics. 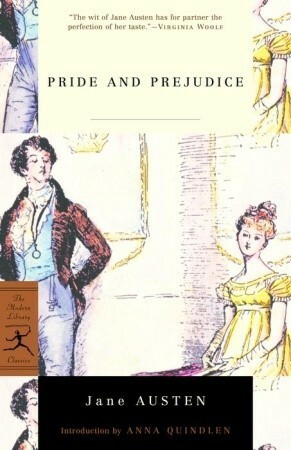 I love anything written by Jane Austen! Great list! 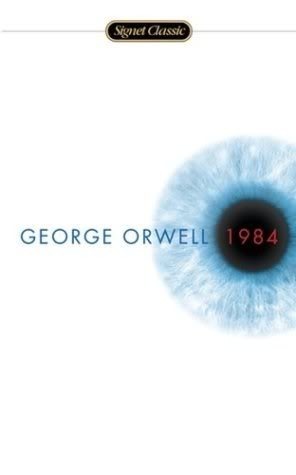 I still need to read 1984 and it's on my TBR this year! 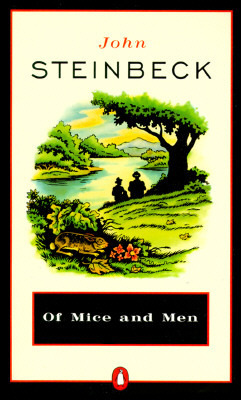 I really need to read Of Mice and Men. I've read parts of it, but not the whole thing. The black & white version of the movie was shot in a house down the road from me. I absolutely love The Great Gatsby. 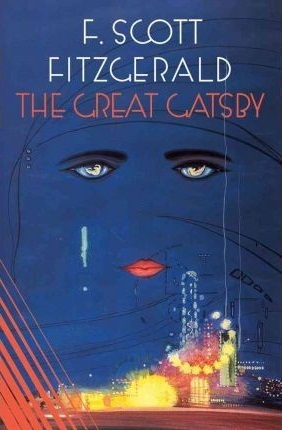 The Great Gatsby was one of my favorite books that we read in high school. Great list!! 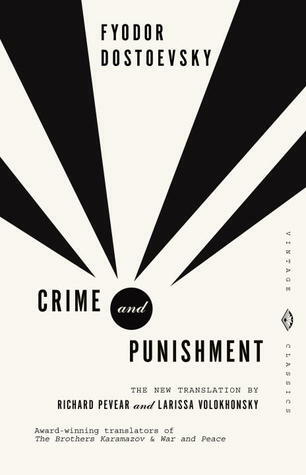 I've read all of these except for 1984 and Crime & Punishment. 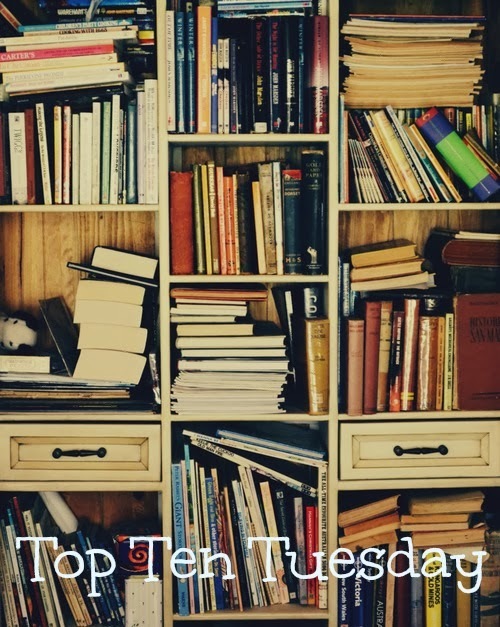 Love seeing all the Jane Austen love in this list! 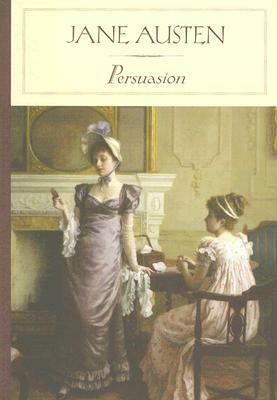 Persuasion is, by far, my favorite of hers. Great list and thanks for sharing! I picked classic lit too, but we only have one book in common, The Great Gatsby. I wanna read North and South really badly. I've seen the BBC mini series and I loved it! Ooh nice going for classics! I'm ashamed to admit, I am not really one for classics. Really the only one I've ever really, really loved was The Count of Monte Cristo. Which is just so weird of me, since pretty much from middle school on I was craving paranormal books and the classics that I was forced to read never included that. And this one definitely doesn't either, but I guess I liked the story of revenge! All for the hero righting the wrongs against him and boy did he! I love your list! 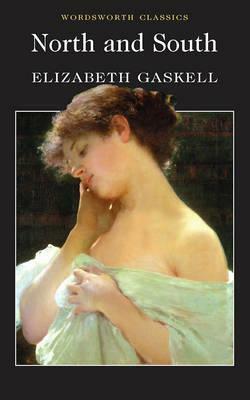 I am thinking of joining The Classics Club, and hopefully will get to reread some old fans! Must admit I'm not a huge classics fan even though I've really tried to give it a go. Apart from Pride and Prejudice, I haven't read any of the other works you've mentioned. I really should get on the band wagon and experience some great literature. Great picks for this week! Great picks! I don't really read many classics, just because I find most of them hard to get into. I have read and loved The Great Gatsby though, and I'm hoping to get to Pride and Prejudice soon. My TTT.